TOTAL K9 ® have security dogs and protection dogs for sale. View our police, prison dogs and Foundation trained Puppies available. 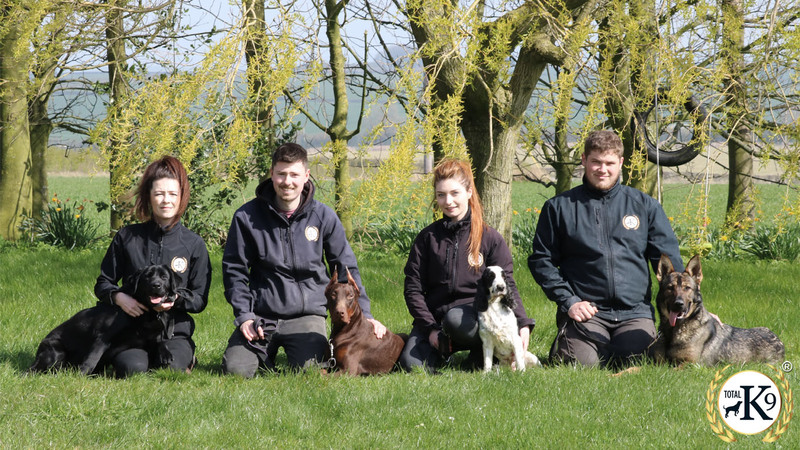 This page is to give you as a potential client the chance to view our Personal Protection Dogs, Police, Prison & Security Dogs, Trained Adult Pet Dogs and finally Foundation Trained Puppies that we have available. Sometimes we will have other options than just the dogs you see here, but this is a good guideline as to the quality of dogs we can provide. It's always worth while calling us direct to have an informal chat so we can tailor specific requirements. Call us on 01377 267 372 right now! 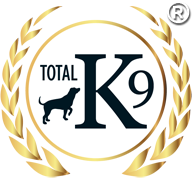 TOTAL K9 ® is a registered trademark.